Regardless of the size of your investment, one of our Austin Advisors will always recommend building a foundation of wealth with gold bullion coins. The best way to go is having a combination of the best known, most private, and affordable gold available. The goal is safety, security, taking a defensive stance, and maintaining maximum liquidity at all times. Items like Gold American Eagles or European Gold like Swiss Francs or British Sovereigns offer the perfect hedge, privacy, upside potential, and liquidity worldwide. 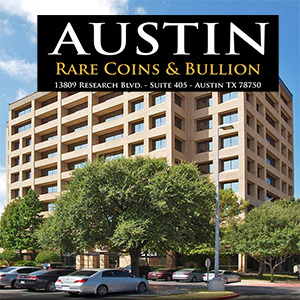 Whether it's a Double Eagle gold coin, a China Panda gold coin, or something else you're after, the team at Austin Rare coins is here to help. When thinking about buying gold it is important to understand that prices fluctuate daily, dollar for dollar, with the prevailing spot prices on the world market. 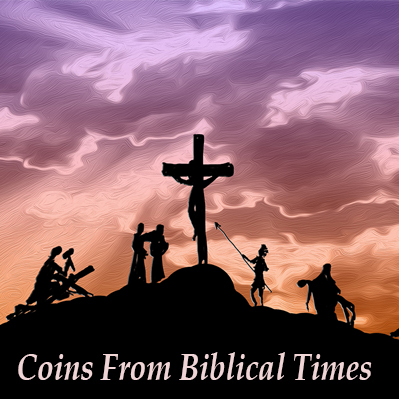 In certain timeframes, gold will be underpriced, and sometimes silver will be a bargain related to gold. We strongly recommend diversifying within the bullion market and advise holding both silver and gold for maximum upside and proper diversification. 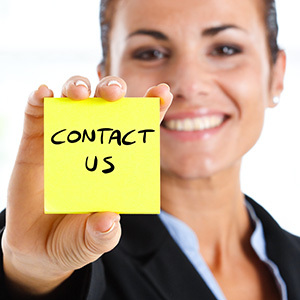 If you have any questions regarding what gold bullion to buy please call or email a gold advisor at Austin Rare Coins & Bullion… we will be happy to help with your inquiry. As one might expect, the stock market rally has caused some gold investors to liquidate their bullion holdings in search of higher investment returns. Right or wrong, this has led to a situation where premiums on physical bullion are at the lowest levels we’ve seen in over twenty years. These low premiums are a direct result of excess dealer inventories, which in turn leads to lower bids and asks. In some cases, however, the “baby is getting thrown out with the bathwater” and we’re seeing numerous opportunities that are too good to pass up. For example, as we mentioned in our last issue of HMI, Proof Gold American Eagles offer immense value as long as premiums remain at historically low levels. 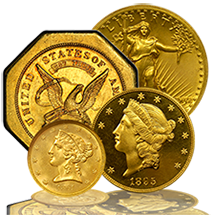 Inventories change each day so call 1-800-928-6468 for up to the minute pricing and availability and take advantage of the outstanding opportunities on Proof Gold American Eagles. Be sure to ask about harder-to-find back dates from the late 1980’s and 1990’s. Not only are premiums low on many bullion products, but investment-grade, certified Pre-1933 gold remains an area of the market that is extremely oversold in our opinion. Mint condition, large-sized gold coins like $20 (0.9675 oz) and $10 gold coins (0.48 oz) are trading for remarkably low spreads in relation to their gold content and we believe this area of the market shouldn’t be ignored. The top values lie in the harder to find “better dates”, that have either low production figures or low survival rates. This area of the gold investment market is very oversold at the moment and because these coins contain large amounts of gold they are highly sensitive to rising gold prices. The key is locating mint condition, certified better dates for small premiums over their gold content. There are two other important considerations on the horizon: the economy and the stock market. Although growth has been sluggish (as it tends to be following a financial crisis), the U.S. economy has been enjoying the third-longest expansion in U.S. history. Consequently, an economic slowdown is not far off, something you should not expect to hear much about. Respected economists being interviewed will always be optimistic. Consider a study made about economists’ forecasts regarding the 2008 recession. There were 77 countries under consideration during the period and 49 entered a recession by 2009. Not a single economist forecasted a recession in any of the countries by April of 2008. All of these highly trained and well-paid professionals failed to predict one of the worst global downturns in a century. As the 2008 crisis unfolded, the S&P 500 declined 34% and gold rose 5%. Meanwhile, the stock market has also been enjoying one of the strongest bull runs in history, which has elevated valuations to levels comparable with the 1929 and 1999 bubbles. 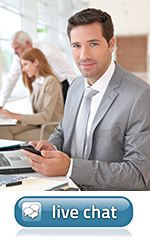 The stock market was driven in part by rock-bottom interest rates that are now on the rise. A weaker economy, which tends to go hand in hand with a declining stock market, invariably leads to even higher deficits as the government tries to engage in expansionary fiscal policy. The problem is that the starting point for the next recession is the present record level $21 trillion federal debt and fast-climbing deficits. Our fiscal deficits—now a permanent fixture of the U.S. financial system—used to be for times of war, an emergency situation, and they were eliminated in the good times as our leaders slashed spending. But over the last generation, spending has never declined. Is it not rational to think that at some point we will hit a financial wall, a reset, a point when a dramatic readjustment of the national balance sheet will be forced upon us? Although the timing is unclear perhaps turning point will come with the next recession when tax revenue declines and the need for government spending surges. The key signal that a reset could be on the horizon is the rise in equity volatility we have seen so far this year. The stock market tends to move ahead of downturns because it reflects the collective view of investors’ observations of the economy. Volatility rises with uncertainty. In 2018, a key market volatility index, the VIX, surged 116% in a single session—the biggest spike in stock market history— and provoked a 1,100-point drop in the Dow Jones Industrial average. This was surprising because investor confidence is very high and the economy is just beginning to enjoy the benefits of the tax cut.